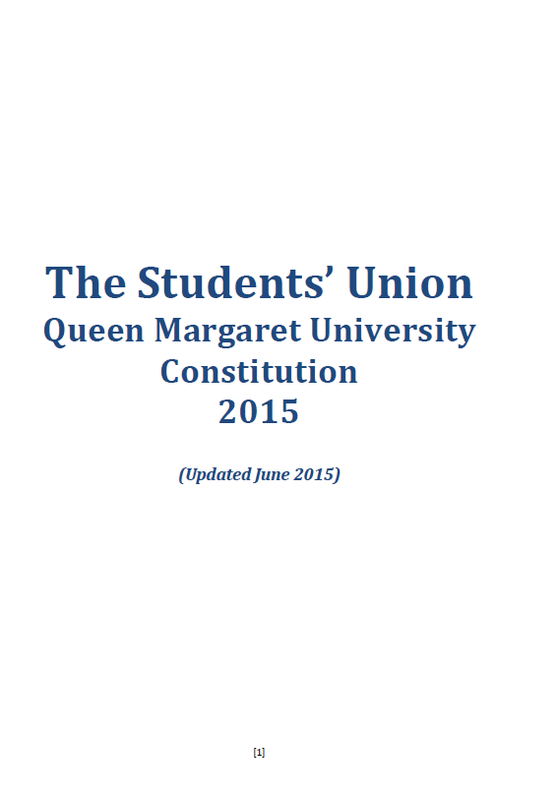 There are 3 groups that oversee the running of the Students' Union, ensuring it remains relevant and student led. As a charity, the Students’ Union has a Board of Trustees to oversee the management, strategic, and administrative side of everything we do. The Board of Trustees is made up of the full time officers, one part-time officer, 3 students and 3 external trustees from a wide range of areas. Keep an eye out at the beginning of the academic year if you want to be on the Board of Trustees, we will be advertising any vacancies here. We also have an Annual General Meeting (AGM) every year. This is open to all students and is your chance to hear about the work we’ve done over the past year and ideas for the next, as well as voting on big changes to the Students' Union for example changing the amount of elected officers. The Students’ Union is also affiliated to the National Union of Students (NUS), which represents students at a nationwide level by running campaigns on issues that affect students across Scotland & the UK. 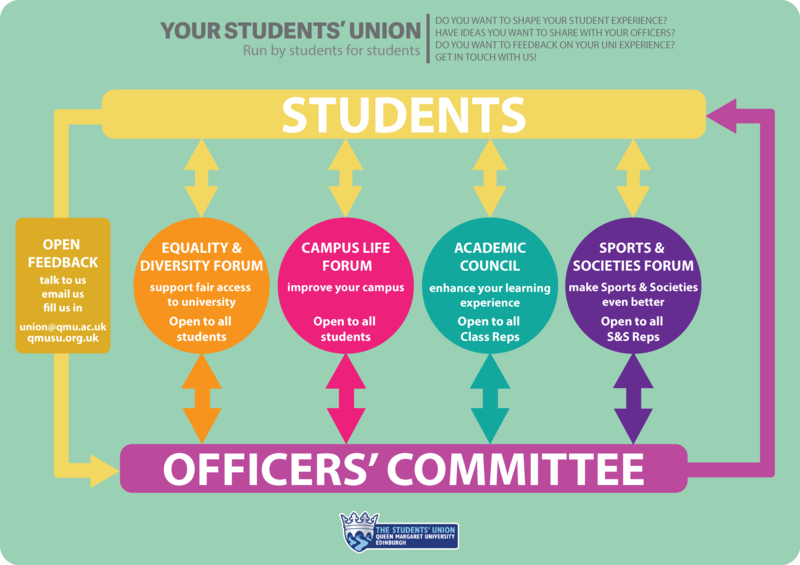 There are 4 representative groups for students to feed directly into specific areas of the Students Unions work, each led by members of the Officers' Committee. Each group meets twice a semester to discuss relevant issues and make suggestions to the Officers' Committee for any relevant work to be done. Officers take discussions to the Officers' Committee meetings to influence SU activities, campaigns and decision making. 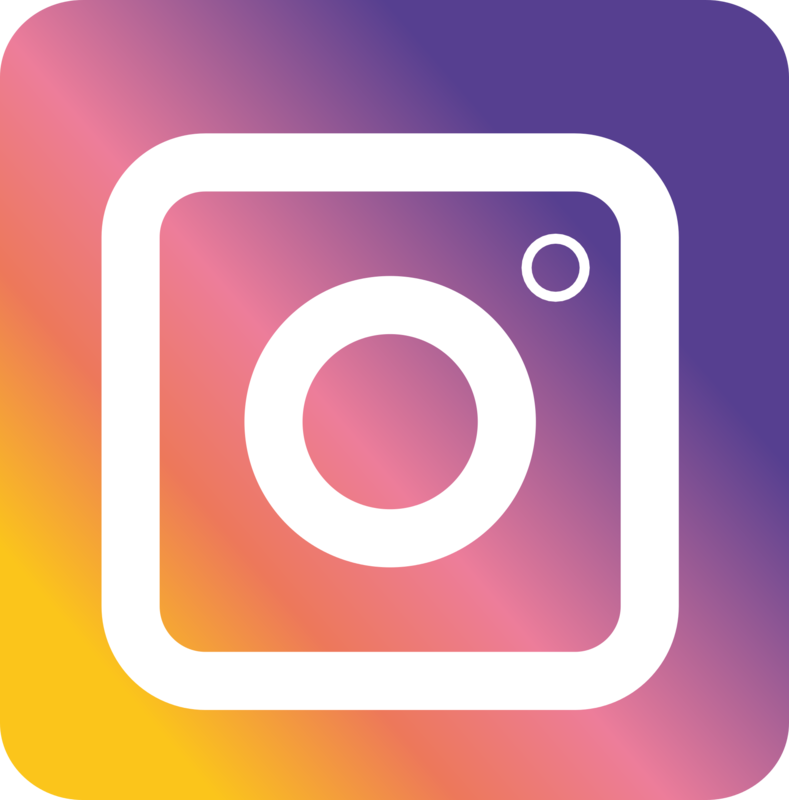 On occasion there will be themed groups and specific topics relevant to different groups of students, keep an eye on this page and Facebook to keep up to date with the themes. Academic Council, Campus Life Forum, Equality & Diversity Forum, Sports & Societies Committee. The Academic Council exists to better support Class Reps and to enable better communication between students, the Students’ Union, and the University. Academic Council meets 4 times a year, and is chaired by the Student President. It gives Class Reps a chance to hear about any news and updates regarding the teaching and learning experience at QMU. The Academic Council is also an opportunity to get extra support or advice from peers and the Students’ Union. Class Reps can raise issues with the Student President that they think affect students across the university, as well as helping each other resolve course specific issues and share examples of successes on their course. This forum is open to all students interested in discussing and campaigning on issues related to equality and diversity. The forum encourages and support subgroups relevant to different liberation positions (as defined by NUS; Women, LGBT+, Disabled and Black students) but also other minority or underrepresented groups within the University. Equality & Diversity Forum is chaired by the Student President and feedback is brought to the Officers' Committee and shapes the work of the President. This forum consists of members of Sports & Societies, who use it as a place to discuss issues affecting Sports & Societies. The forum contains 6 members from sports teams, and 6 members from societies. Each member is given a group of Sports or Societies who they’re expected to liaise and consult with, to ensure that all Sports & Societies views are heard. The Sports & Societies Committee is chaired by the Vice-President and information and feedback from this group will form the work of the Vice-President while also feeding into the Officers' Committee.